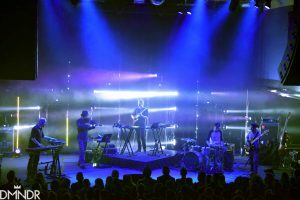 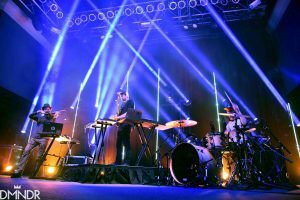 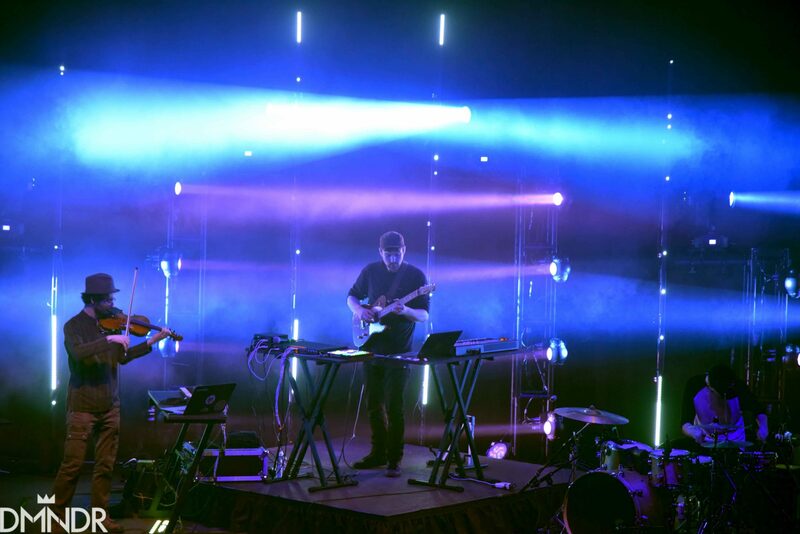 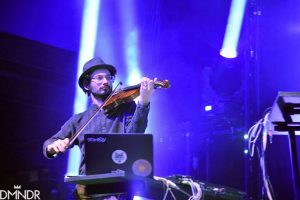 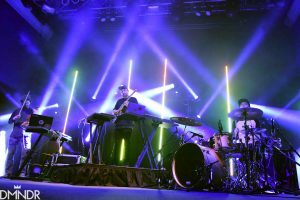 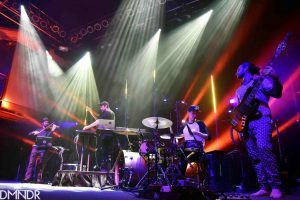 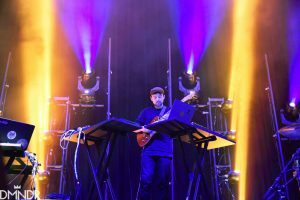 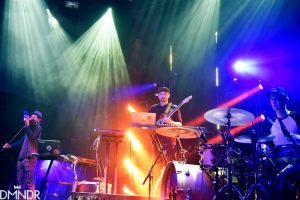 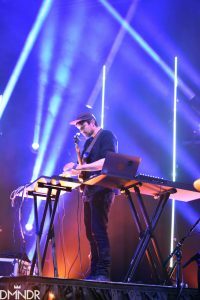 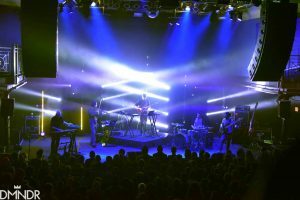 Emancipator Ensemble turned up the volume and energy for a night full of surprises at the 9:30 Club in Washington DC. 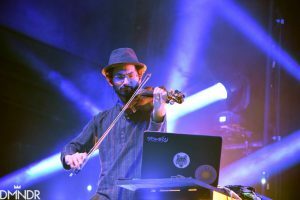 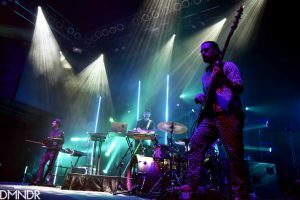 Who knew that an artist found on a Spotify playlist “Atmospheric Calm” could transform into the kind of instrumental powerhouse that ignites a crowd into a wild dance party? 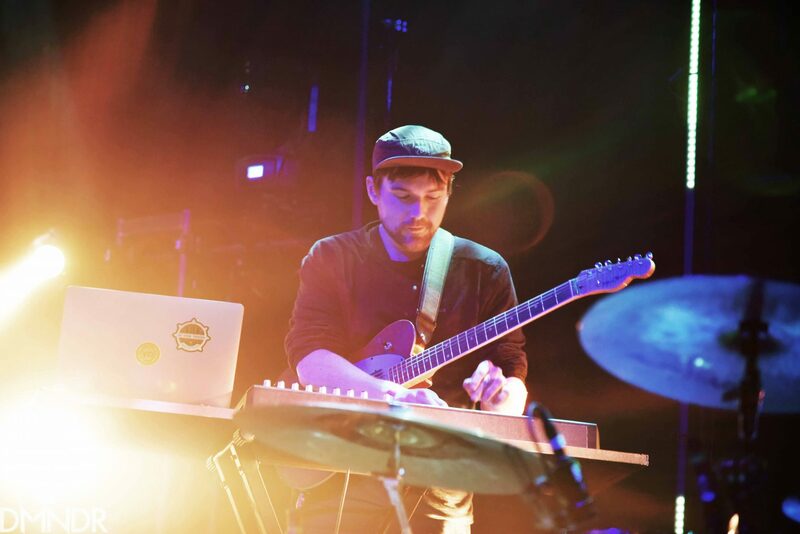 Previously, I had relied on Doug Appling’s dreamy compositions as a study aid, but after seeing him on stage, guitar in hand, surrounded by keyboards, bass, violin and drums, my respect for him as an artist grew immensely. 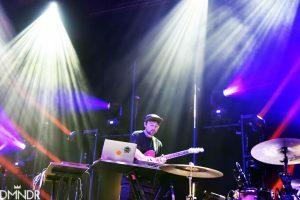 The intimate connection between Appling and his music was magical to see, hear, and feel. 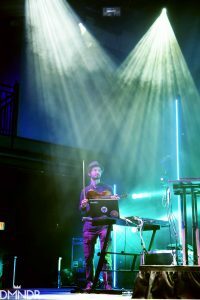 The performance was the perfect blend of refined familiarity, improvisational suspense, and emotive conviction. 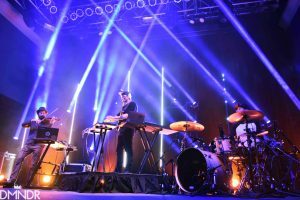 The attention-grabbing lighting created an additional layer of intensity that made this show unforgettable.